A placard on the Round Schoolhouse describing the building’s history. Credit: Tim Weed. 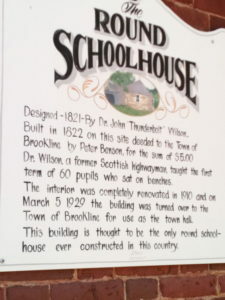 At around the same time, a Scottish immigrant named Dr. John Wilson, a schoolteacher, designed the unique round brick schoolhouse that remains a historical landmark in Brookline, Vermont, which will be one of at least 30 sites on the Brattleboro Words Trail audio tours. After a few years, Dr. Wilson gave up teaching school, became a practicing physician and owned land and a steam mill in Williamsville and Newfane. After his death in 1847, some of those who knew him came to suspect that he was none other than the “Captain Thunderbolt” who’d figured so prominently in Martin’s 1821 Confession. There was quite a bit of argument in the months that followed concerning whether Dr. John Wilson was or was not the infamous outlaw, and the controversy drew the attention of a number of important newspapers. 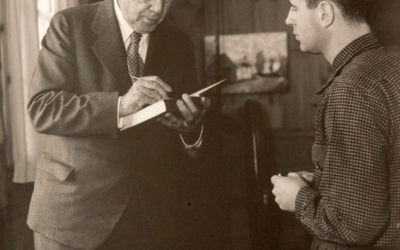 Brattleboro publisher, J.B. Miner, took advantage of the widespread interest in the story by reprinting Martin’s confession in booklet entitled: “The Confession of Michael Martin or Captain Lightfoot, who was hung at Cambridge, Mass., in 1821, for the Robbery of Major Bray—Also, an account of Dr. John Wilson, supposed to be the celebrated Captain Thunderbolt.” The booklet became a runaway national bestseller, putting Brattleboro on the map in the world of publishing and cementing Dr. Wilson’s posthumous reputation as the infamous highwayman. The historic Round Schoolhouse in Brookline, Vermont. Credit: Tim Weed. 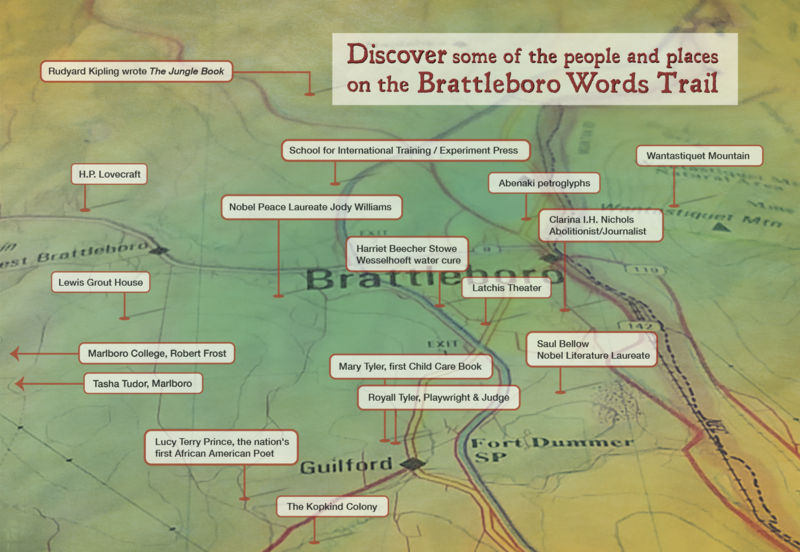 The episode is fascinating, both as a precursor of great American outlaw legends such as Jesse James and Billy the Kid and as an early landmark in Brattleboro publishing history. Whether or not Dr. John Wilson was “Thunderbolt” remains an open question. 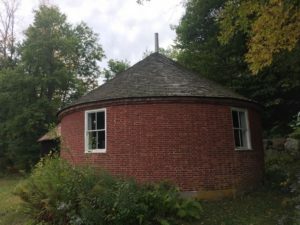 “While it’s generally accepted as historical fact that the round schoolhouse in Brookline was built by a former highwayman, the actual details of the story remain uncorroborated, and the truth is that we’ll probably never know,” Weed said. Dr. John Wilson is buried at the Prospect Hill Cemetery in Brattleboro. — Contributed By Tim Weed. Weed’s recent collection of stories, A Field Guide to Murder & Fly Fishing was a finalist in the short story category for both the 2018 American Fiction Awards and the 2017International Book Awards. 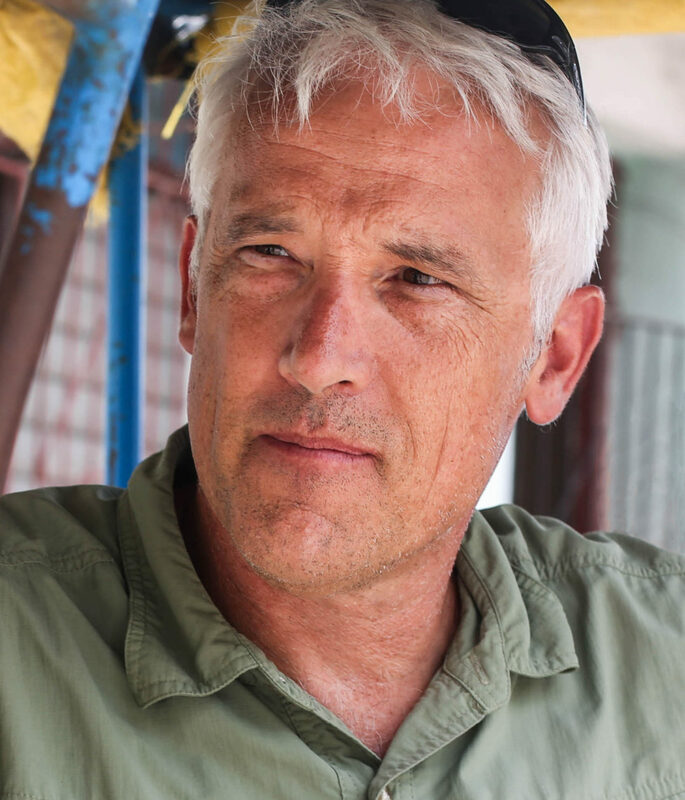 “Tim Weed proves himself a skilled creator of a sense of place . . . each story deposits one definitively into a geography, of mind and map,” according to The Boston Globe. Our project was awarded a multi-year National Endowment for the Humanities matching grant to help connect today’s citizens to the stories behind the places we share—and each other.